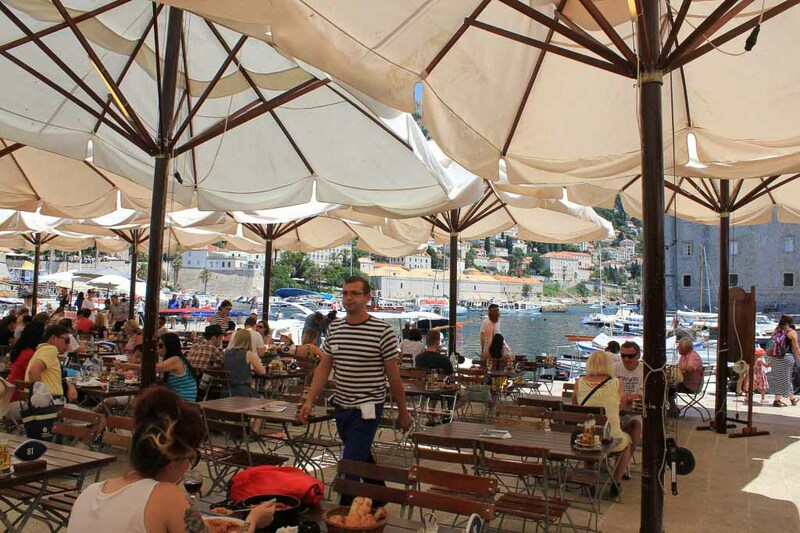 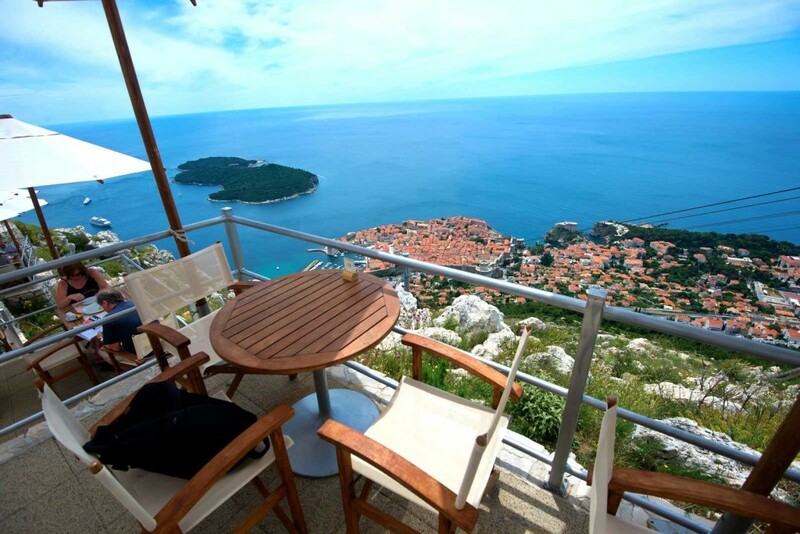 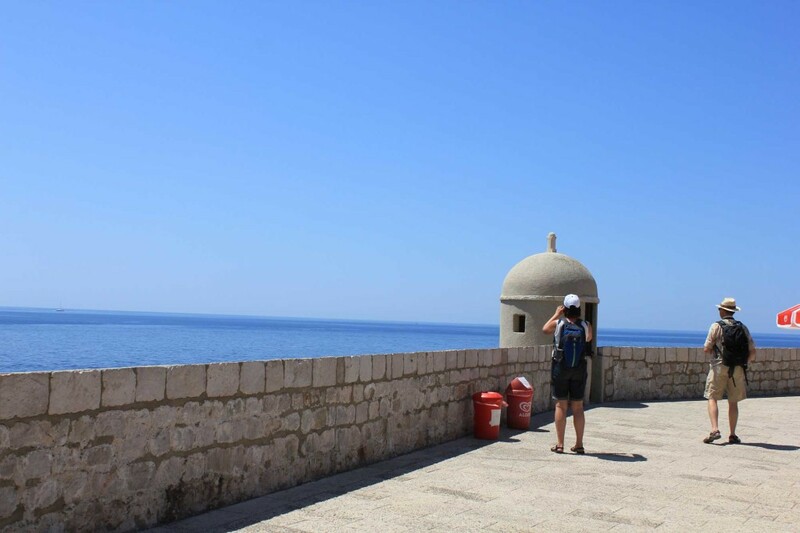 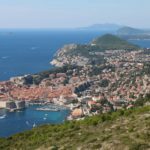 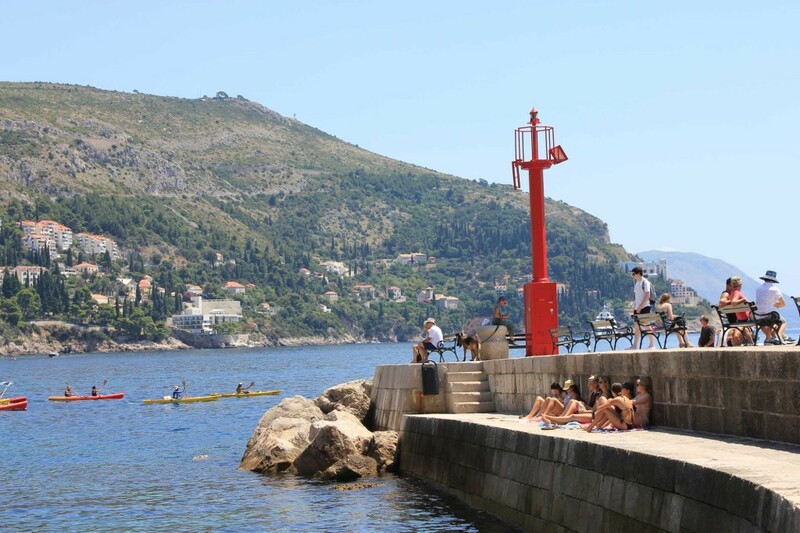 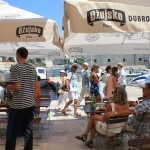 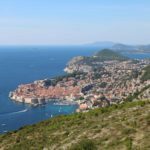 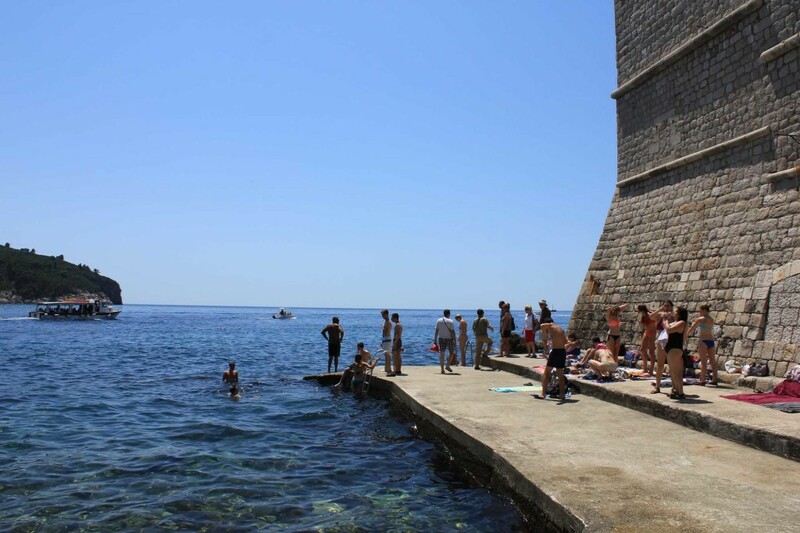 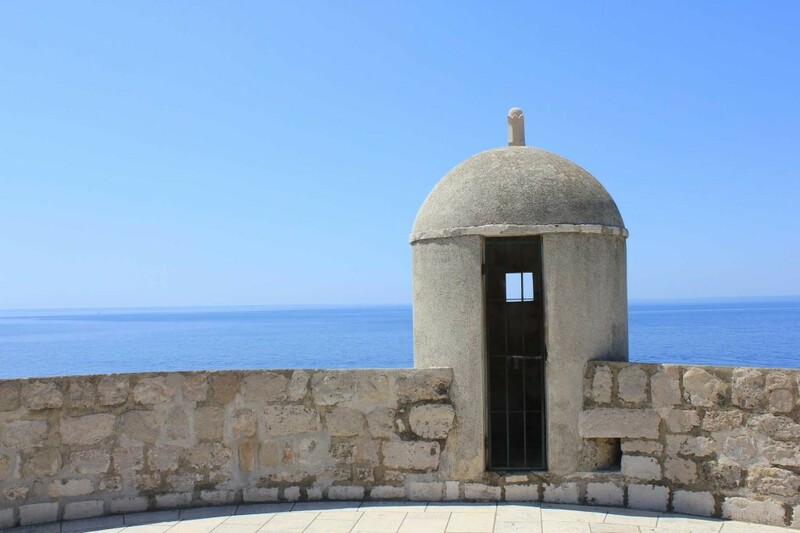 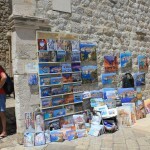 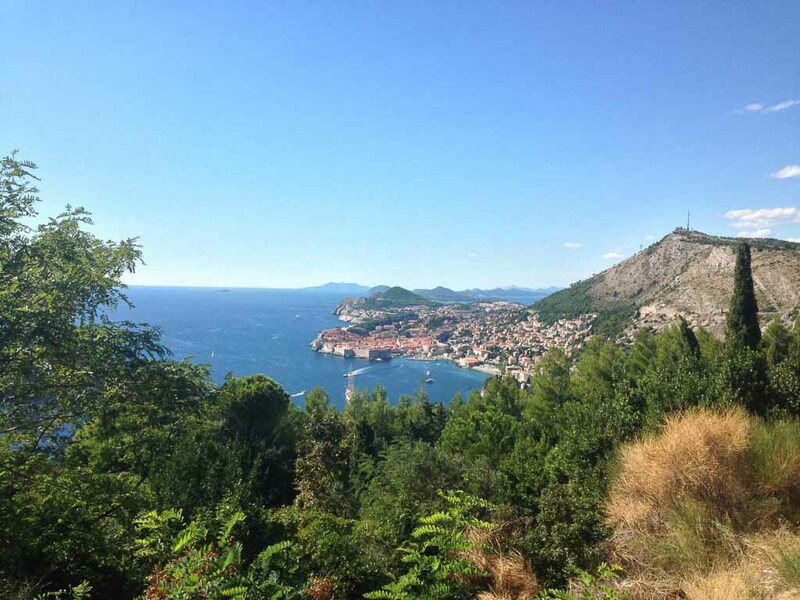 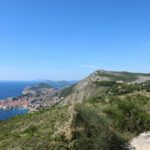 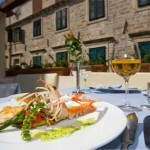 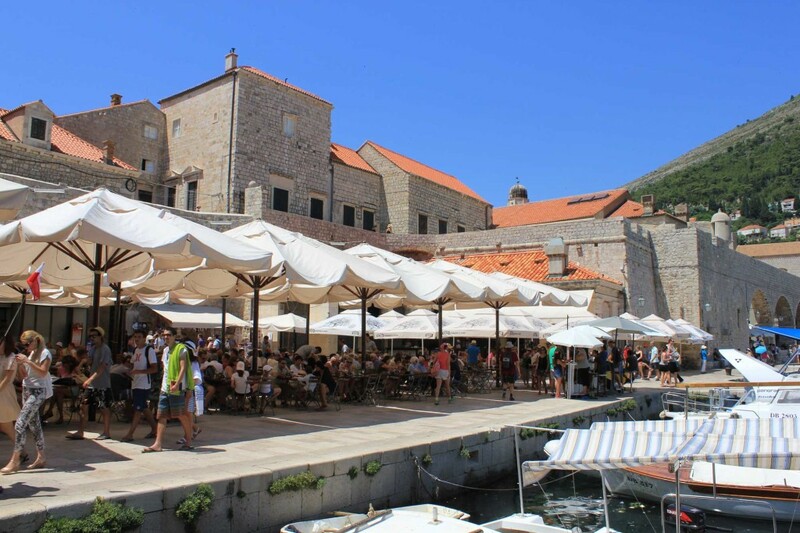 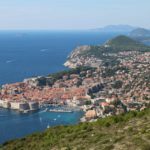 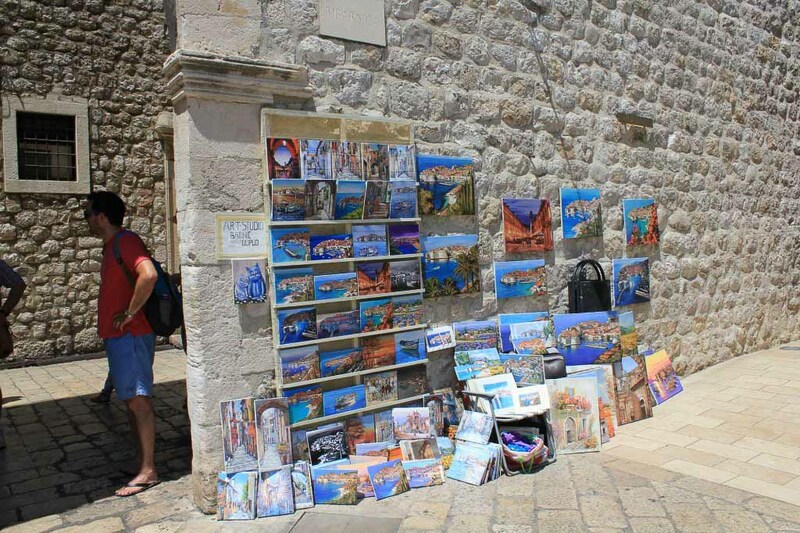 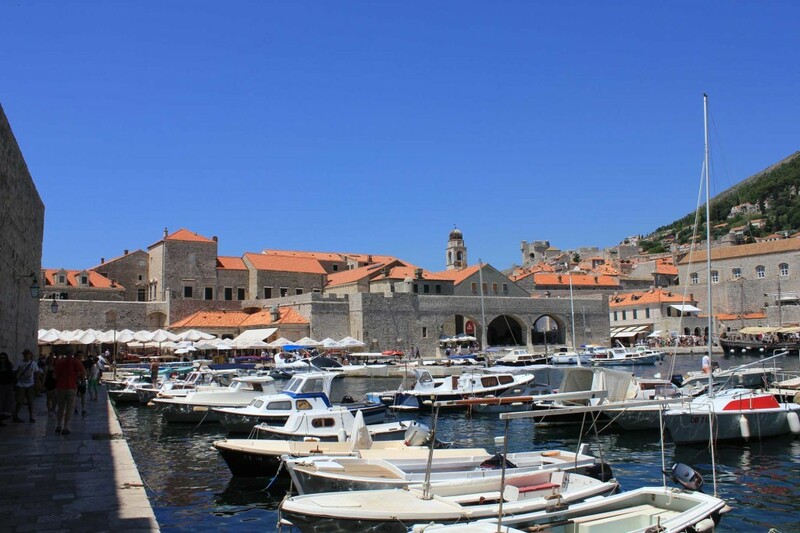 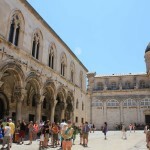 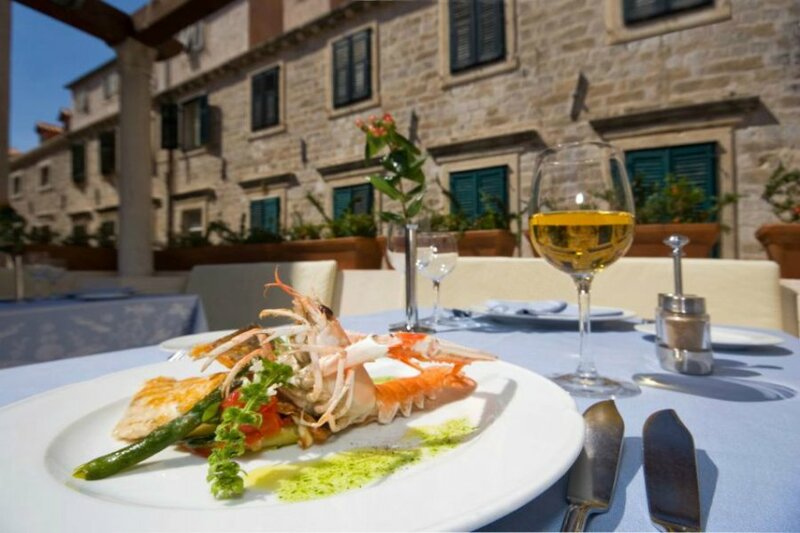 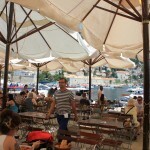 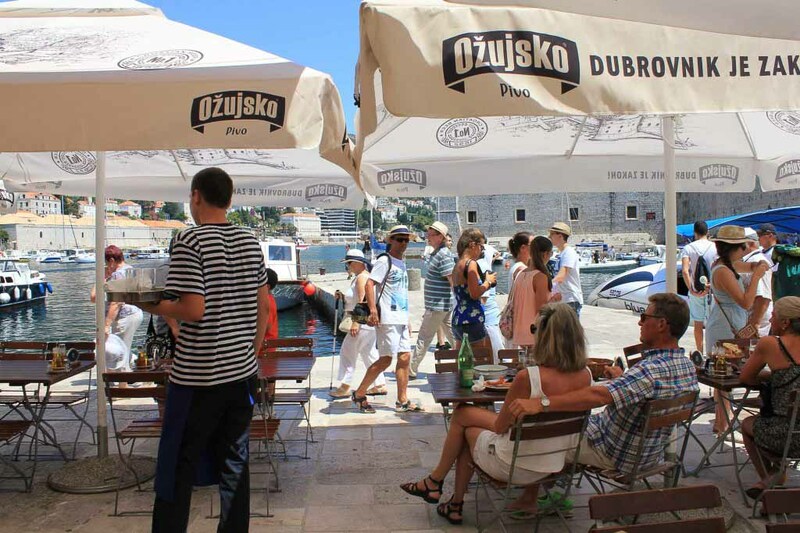 Dubrovnik Old Town (a must see) is the ideal place to sit, have a coffee and do some people watching, or eat at one of the many restaurants – how about fresh fish at the old town harbour whilst watching the boats come and go? 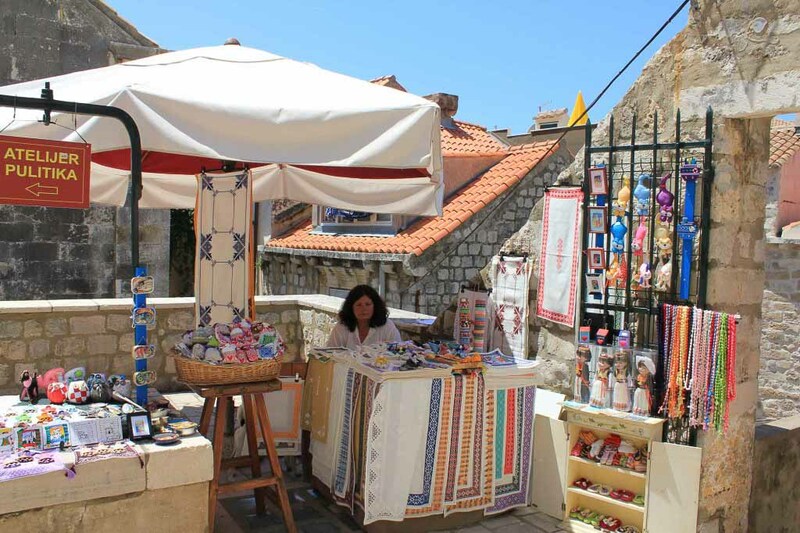 The old town also has many little winding streets filled with quaint little shops, and a great fruit and vegetable market open most days. 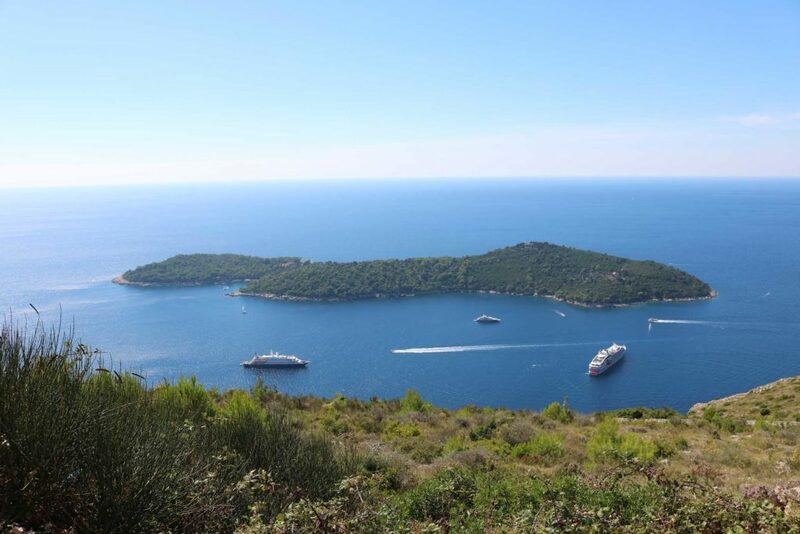 Boats go out to the Island of Lokrum regularly from the old harbour and the perfect place to relax if you want to really get away from it all. 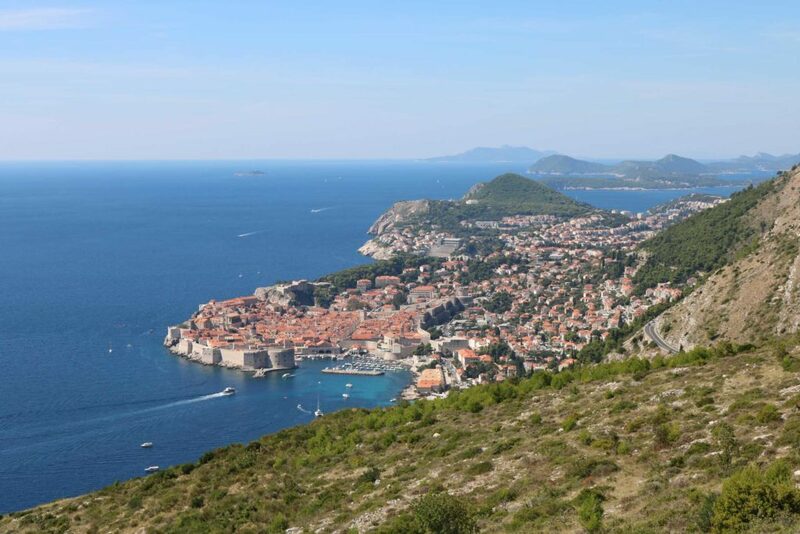 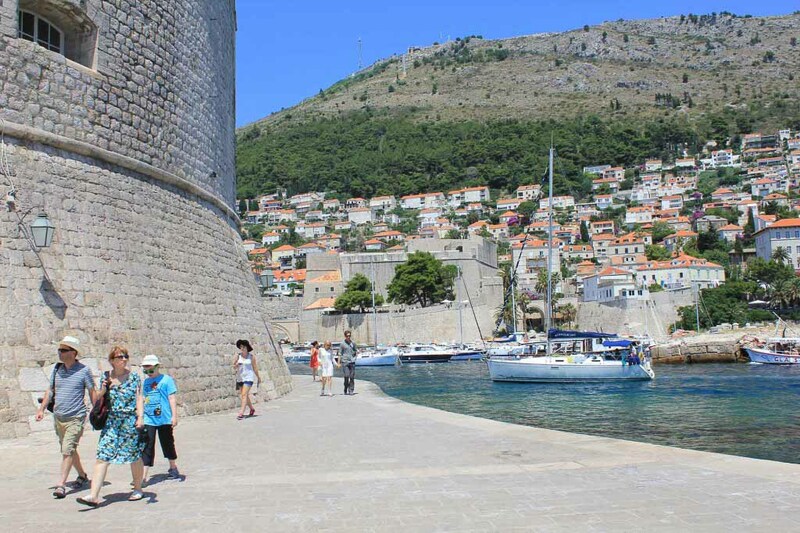 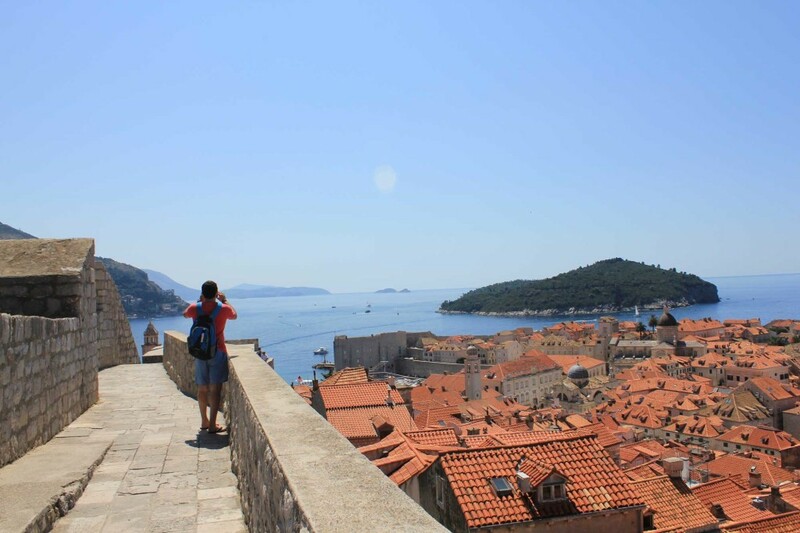 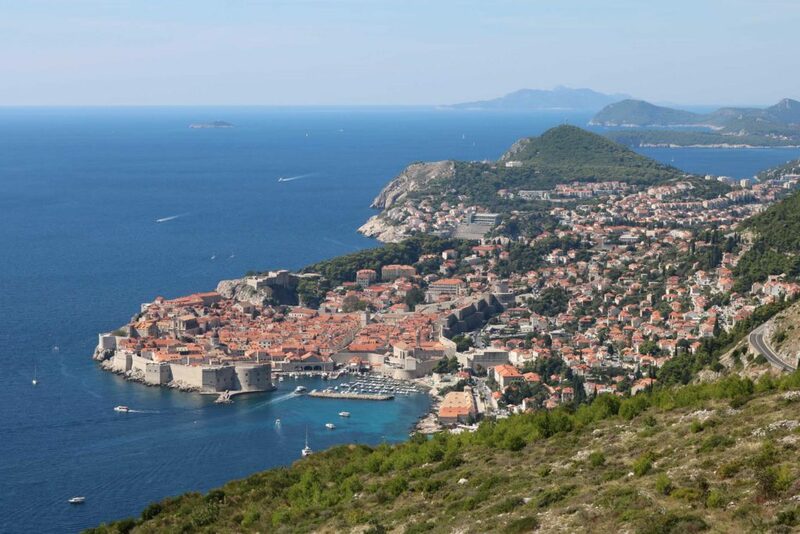 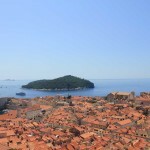 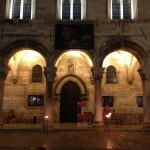 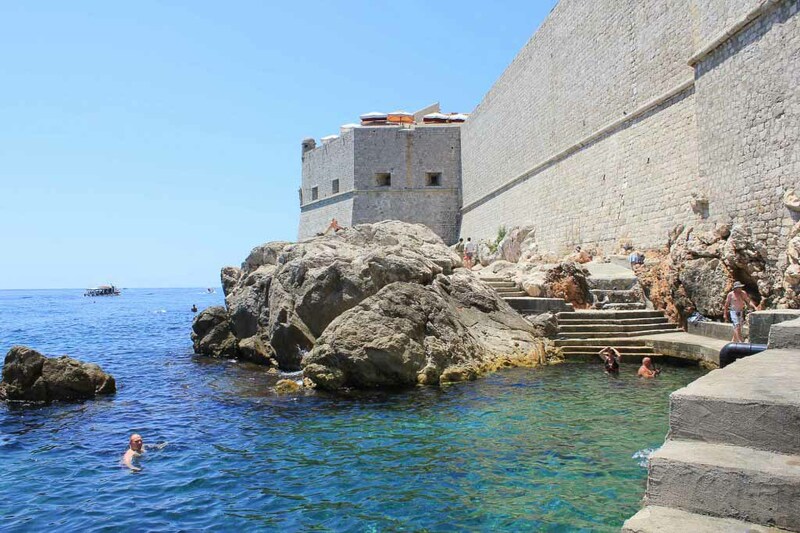 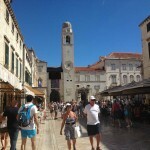 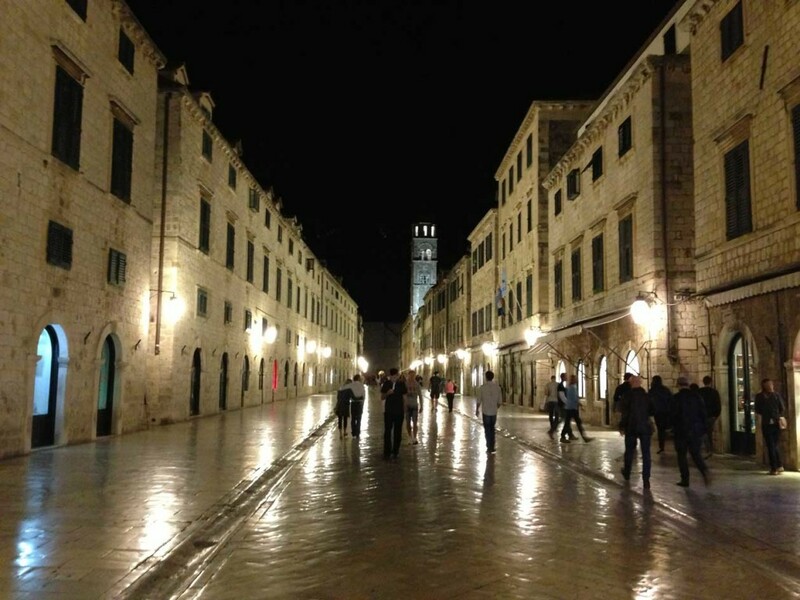 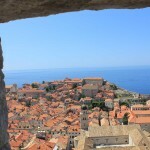 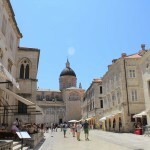 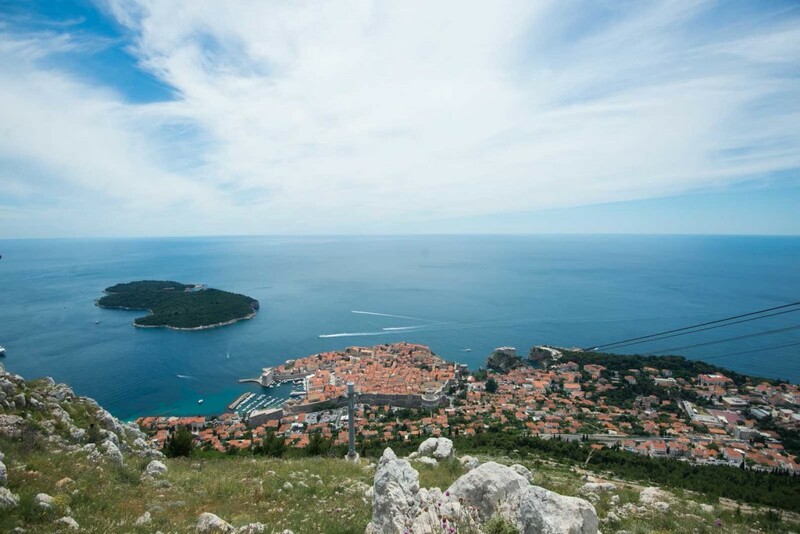 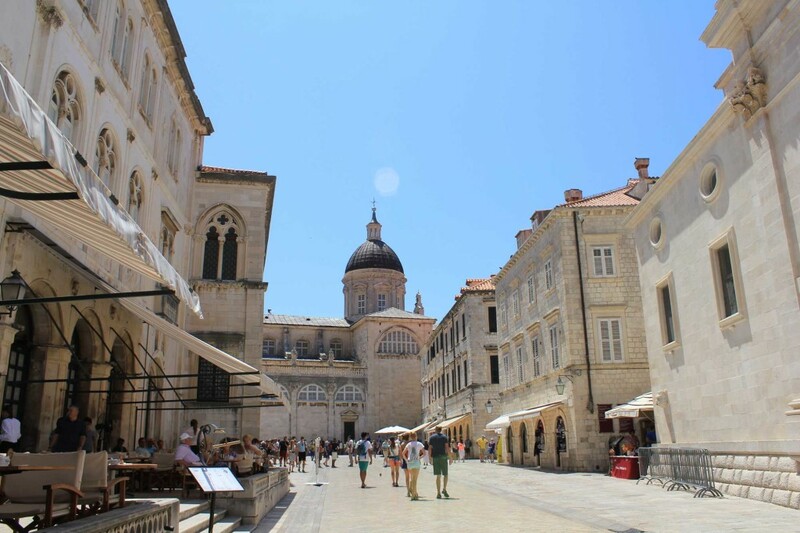 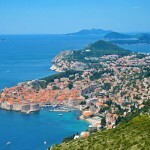 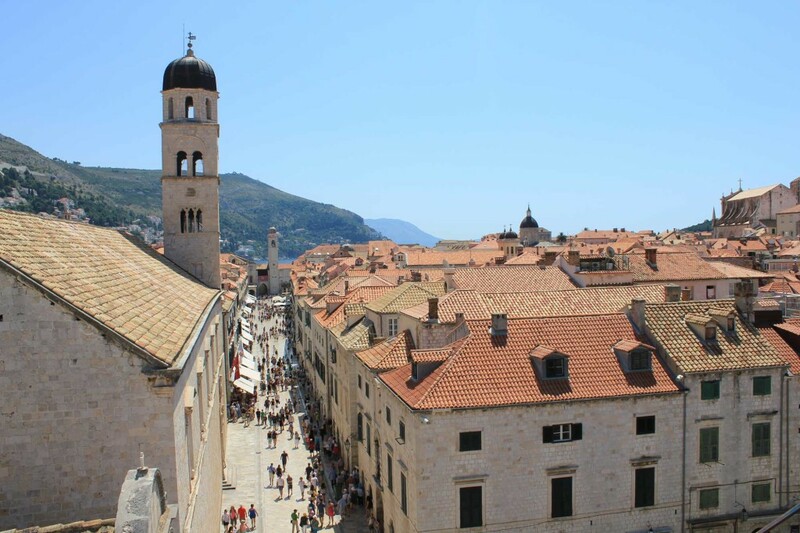 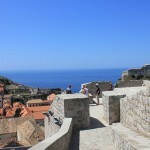 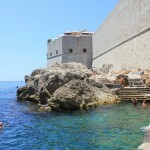 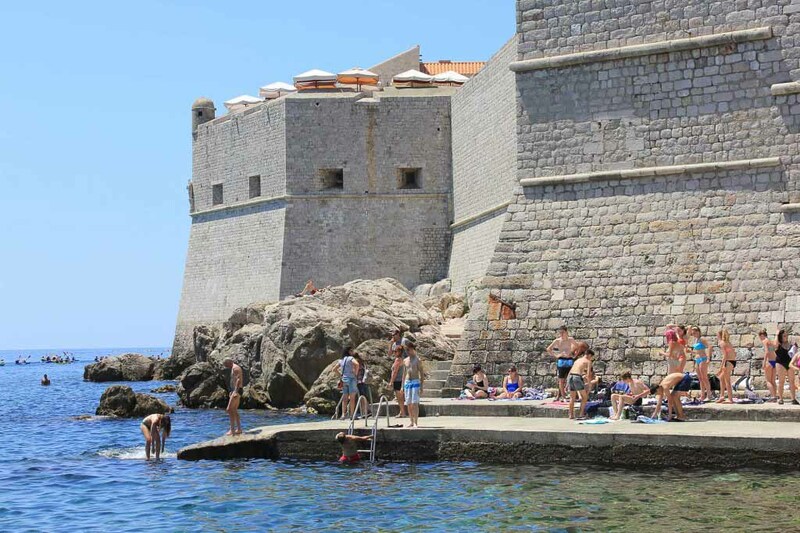 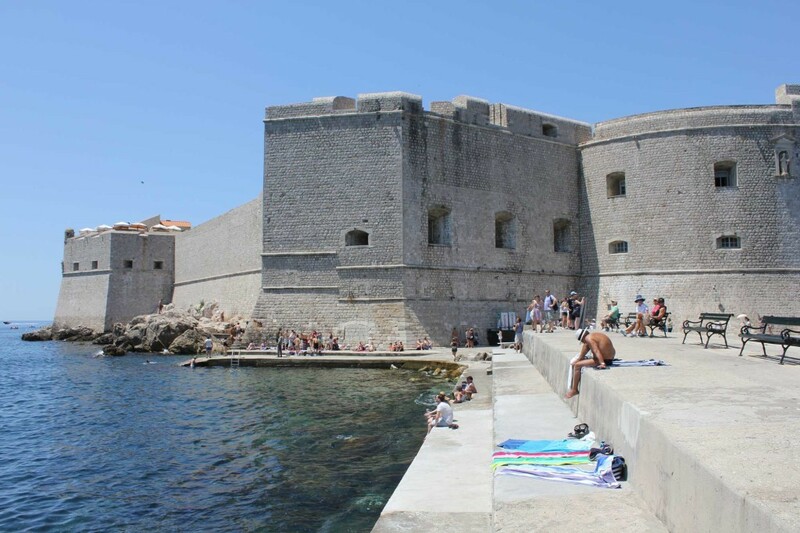 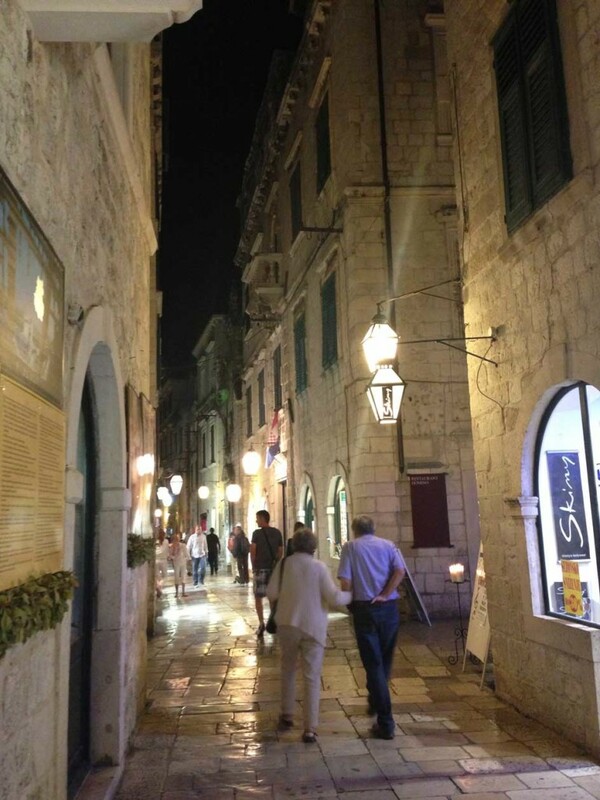 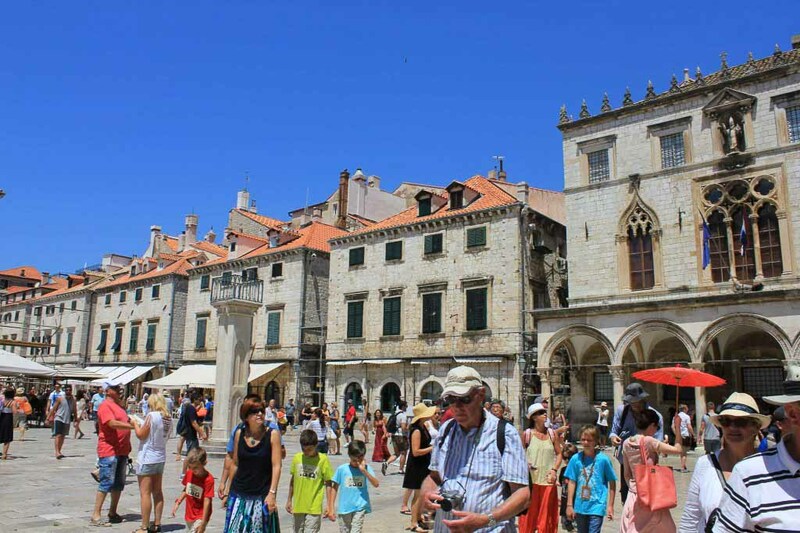 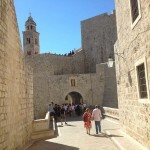 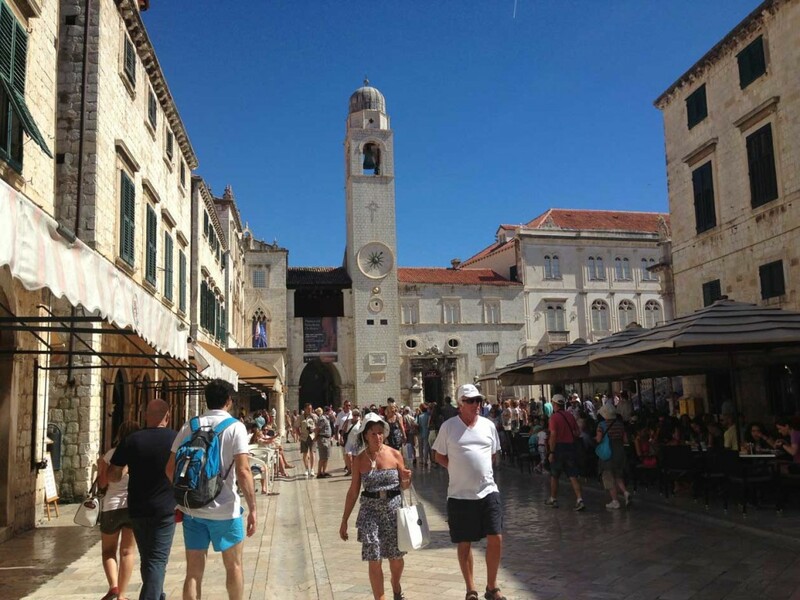 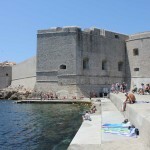 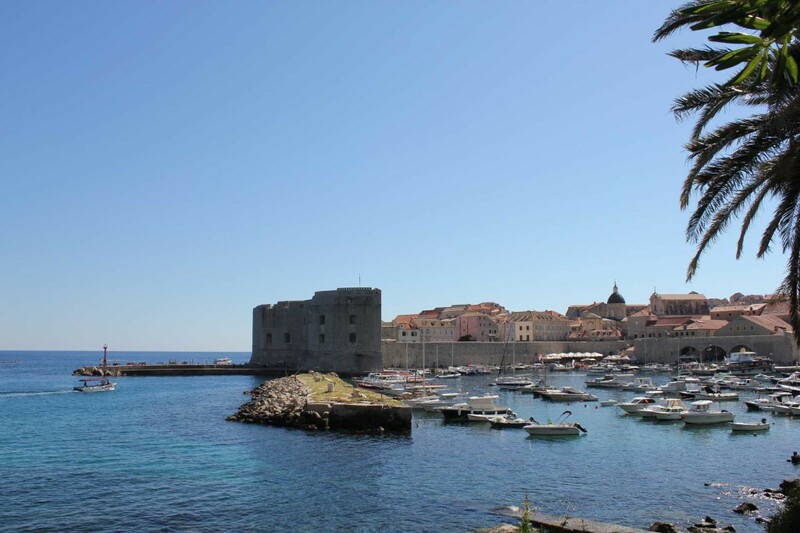 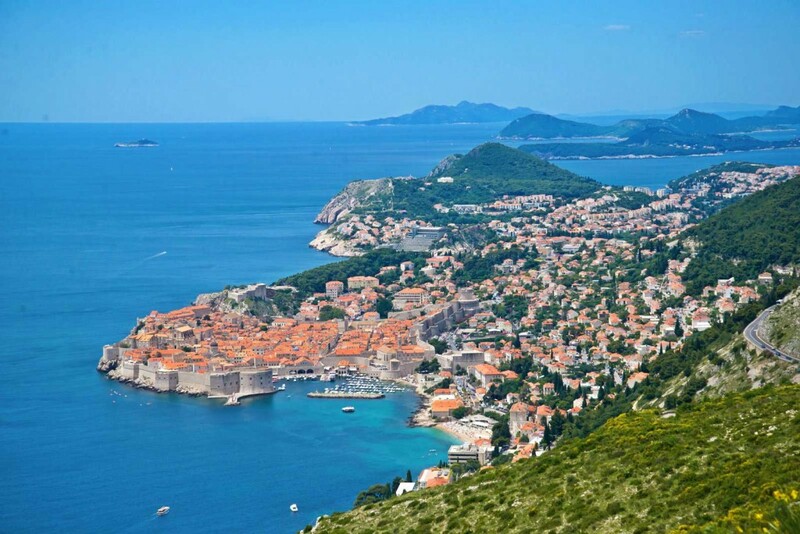 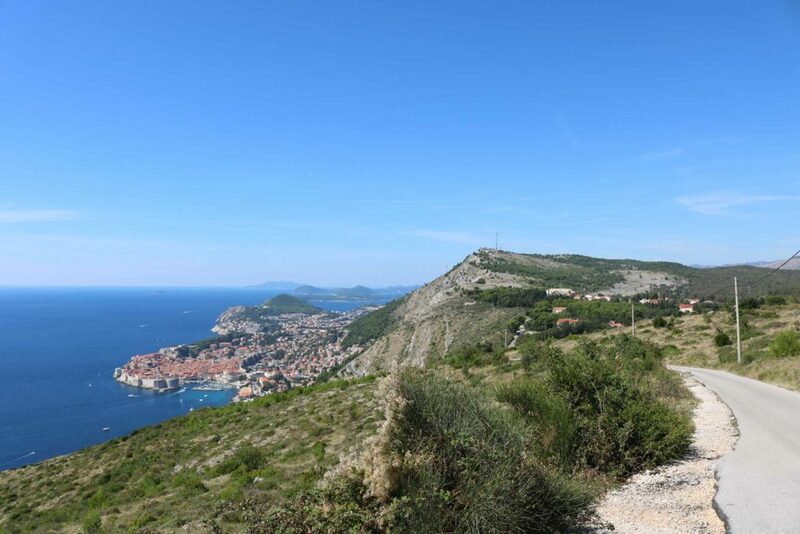 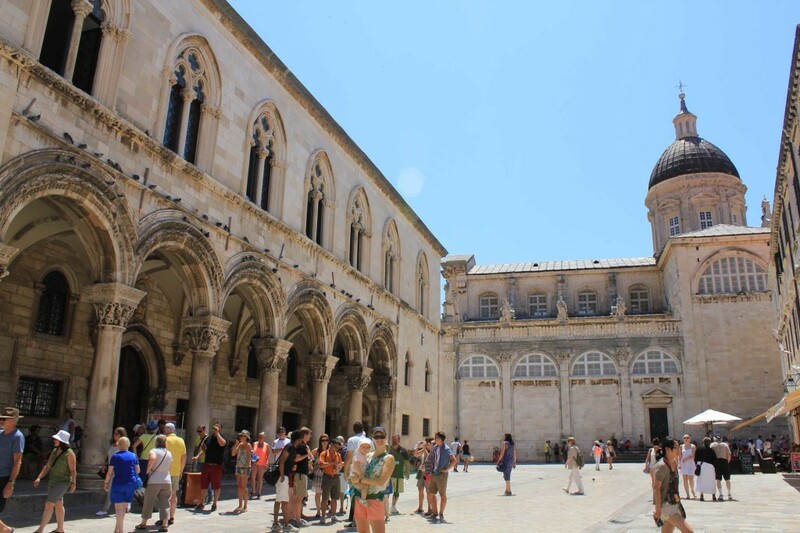 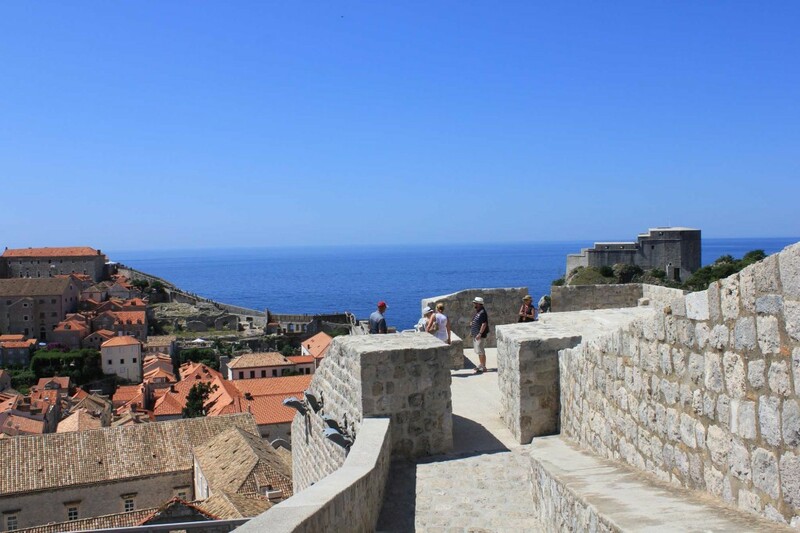 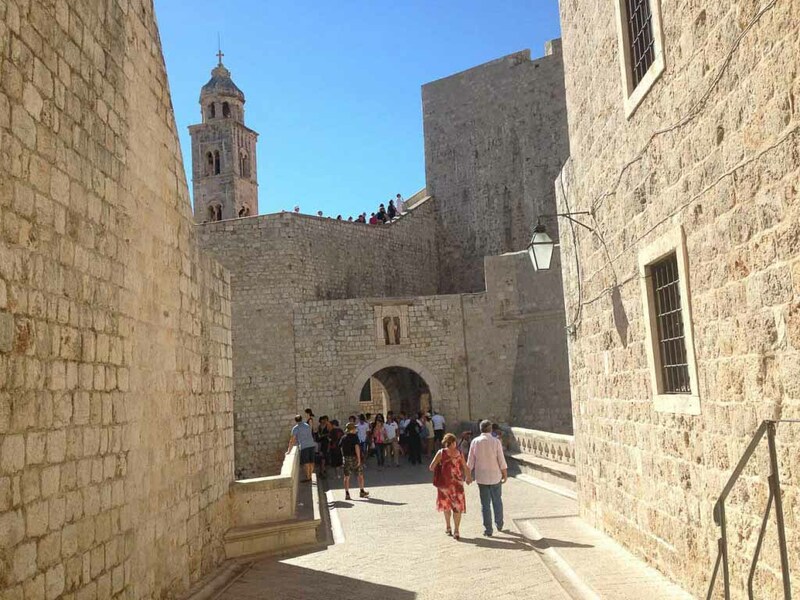 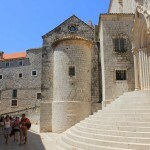 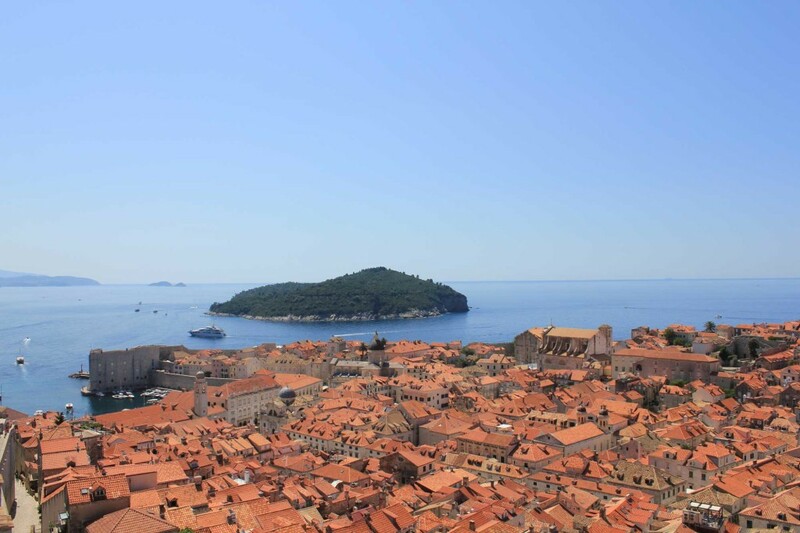 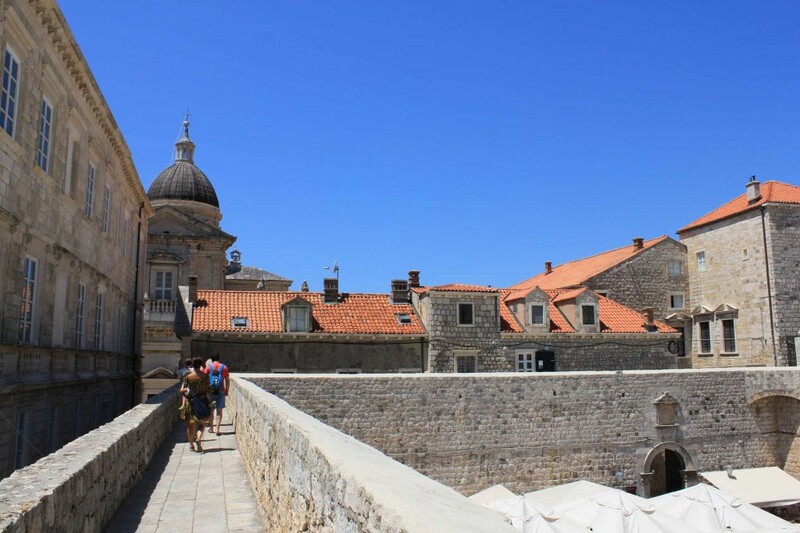 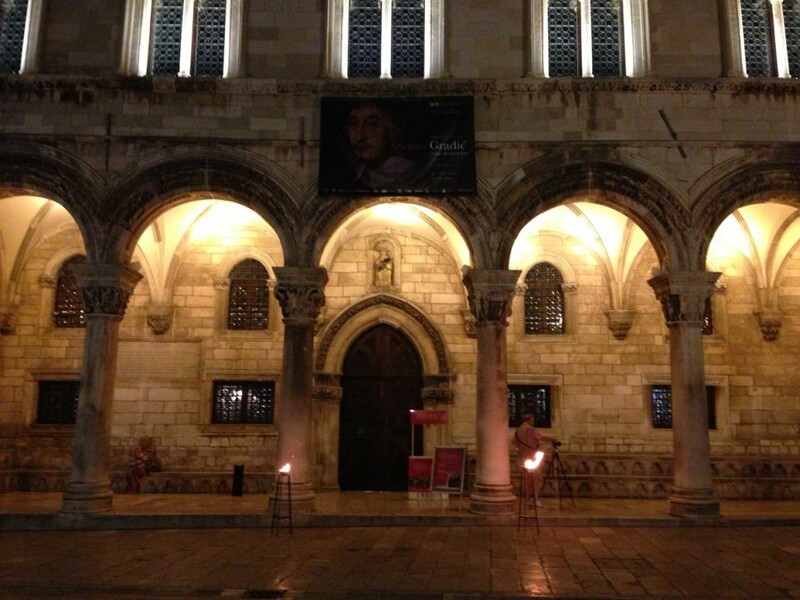 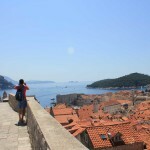 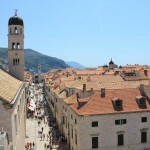 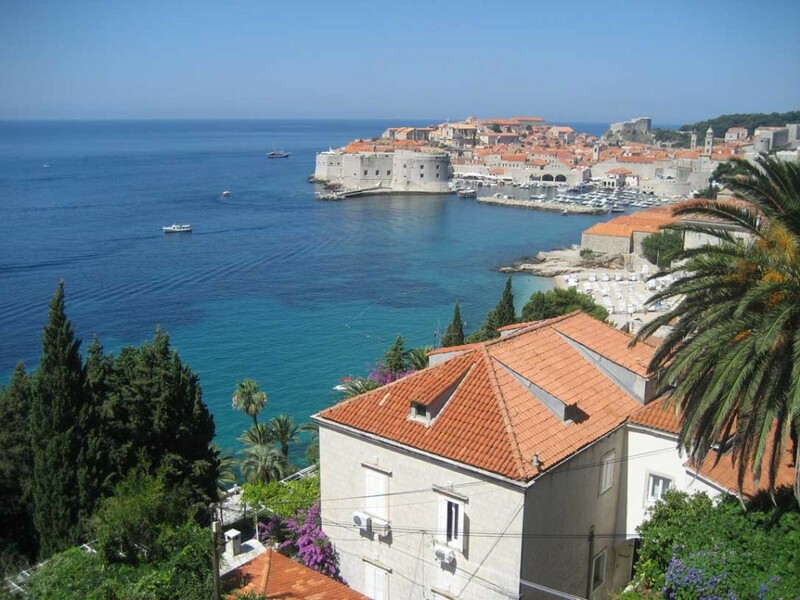 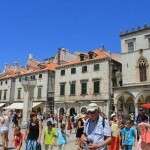 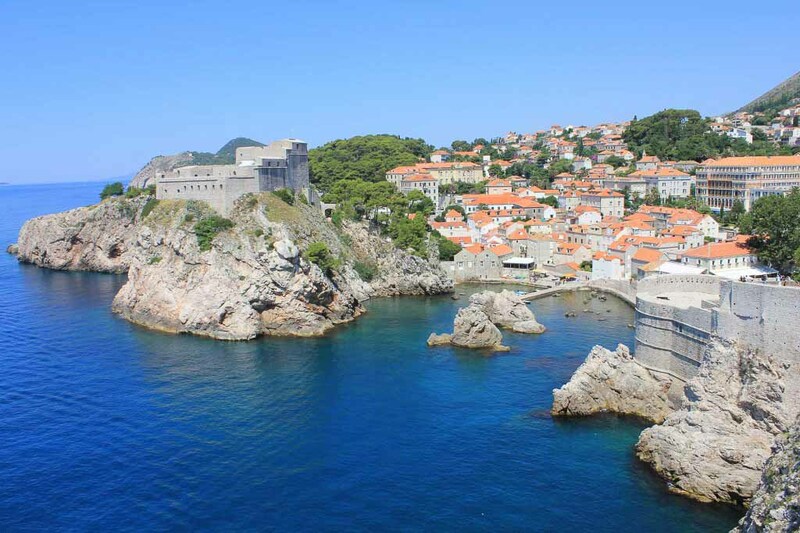 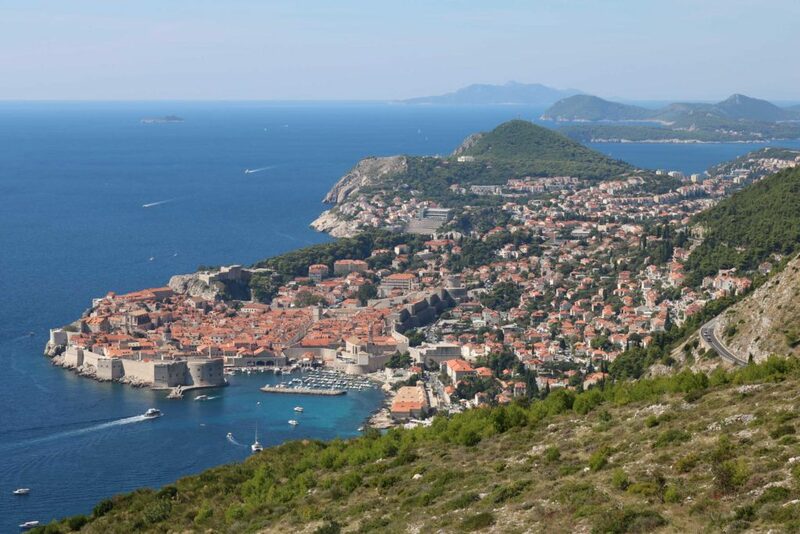 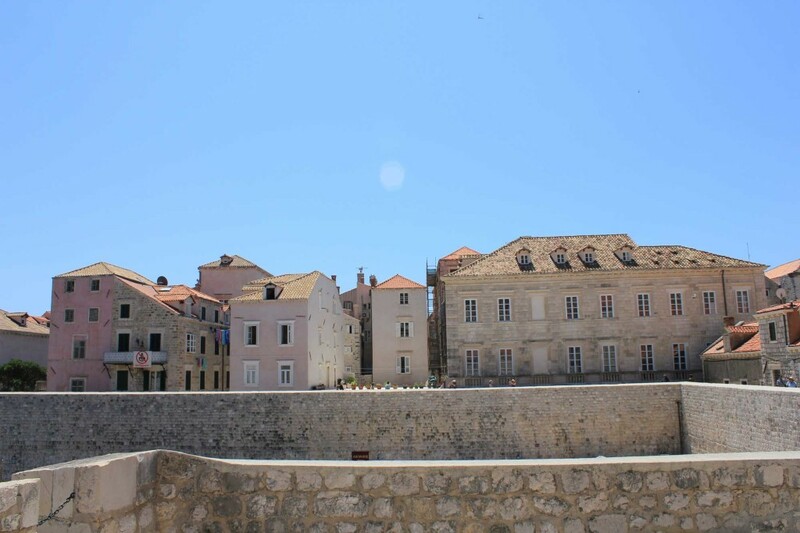 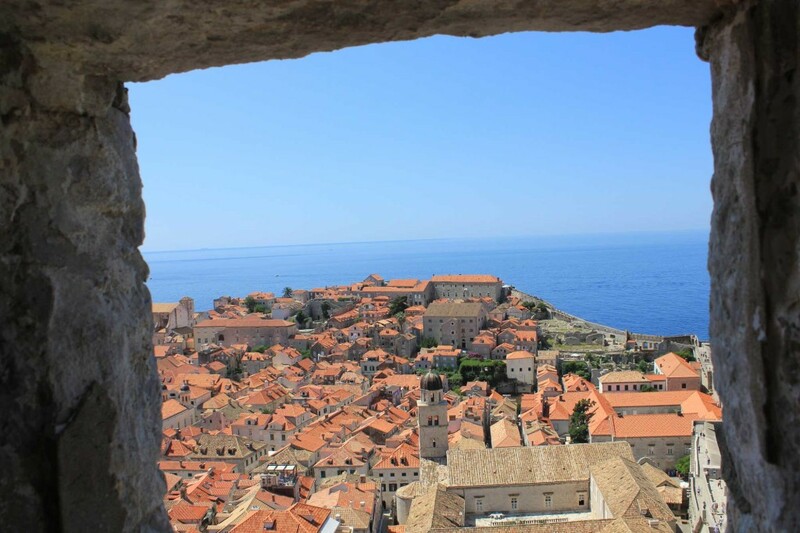 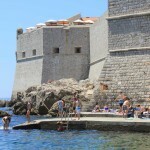 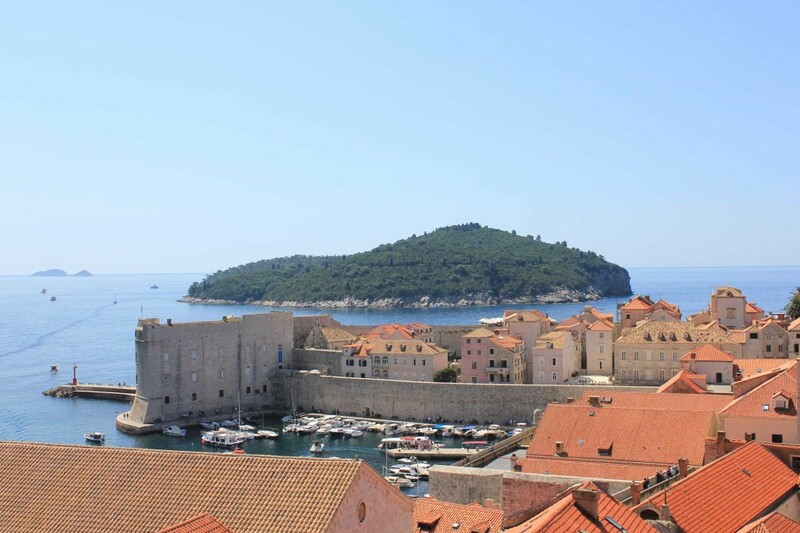 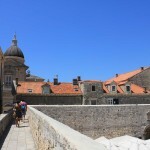 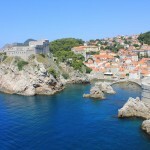 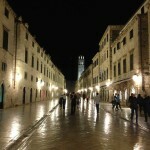 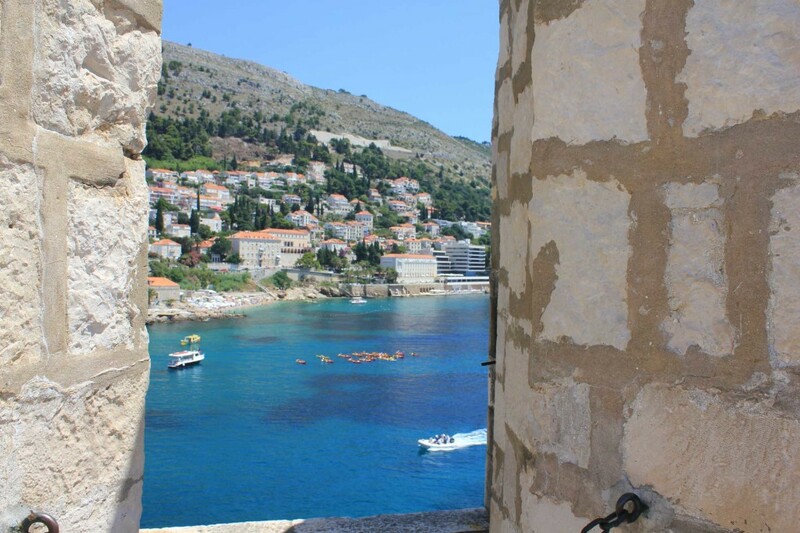 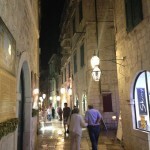 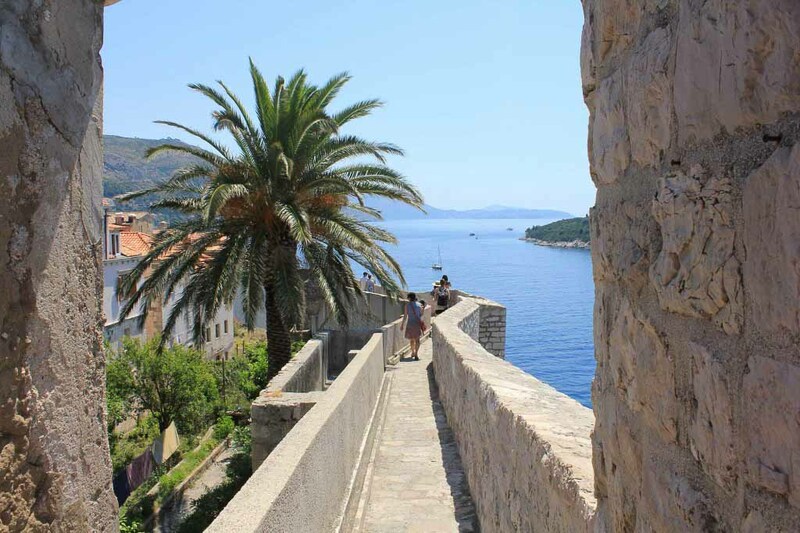 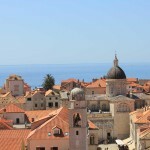 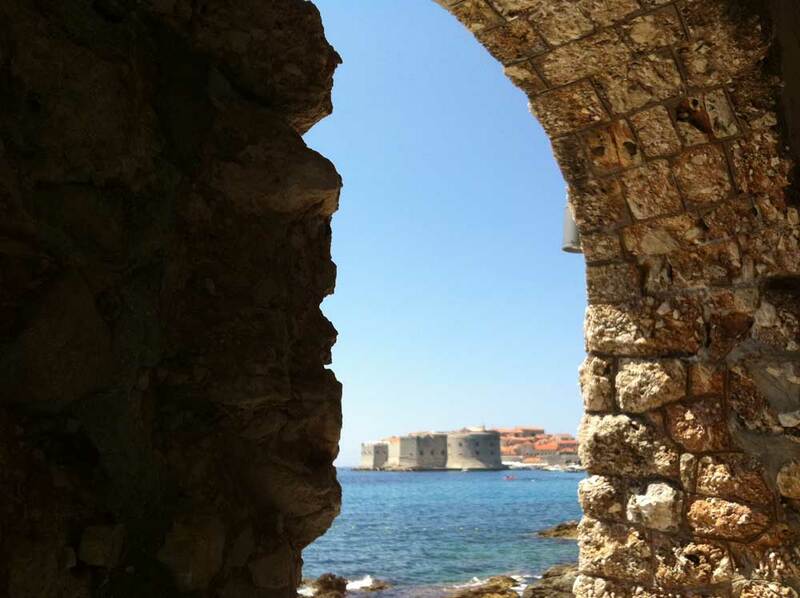 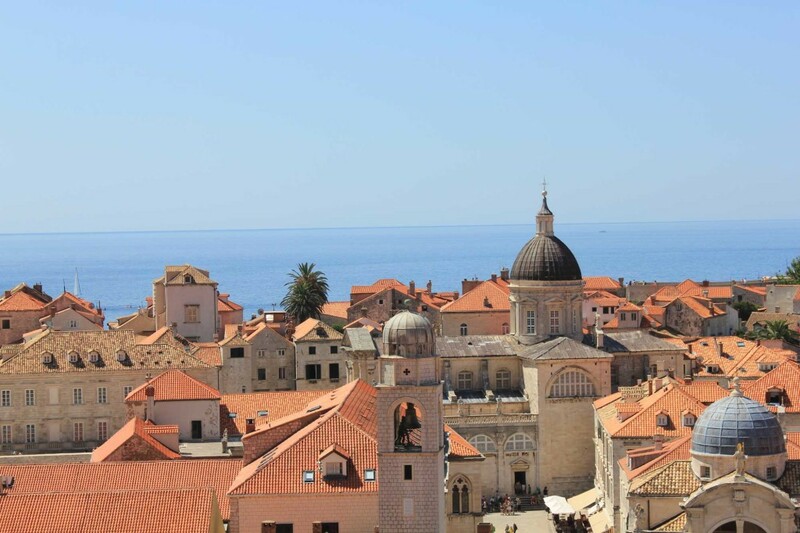 Did you know ‘Game of Thrones’ and ‘Kings Landing’ is filmed in Dubrovnik Old Town? 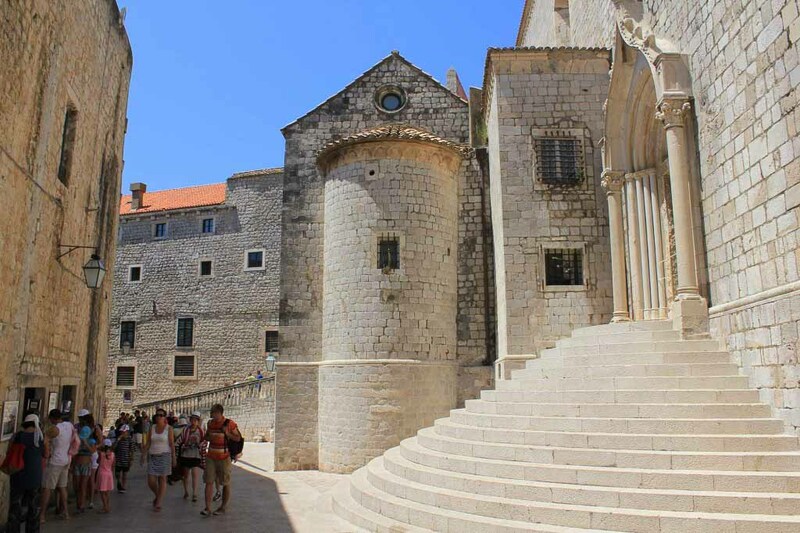 Take a tour and explore the locations used in the series! 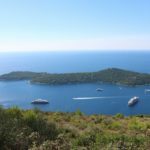 There is usually one boat back from Dubrovnik to Mlini Bay & Cavtat Bay in the late evening, but only during peak season – July, August. 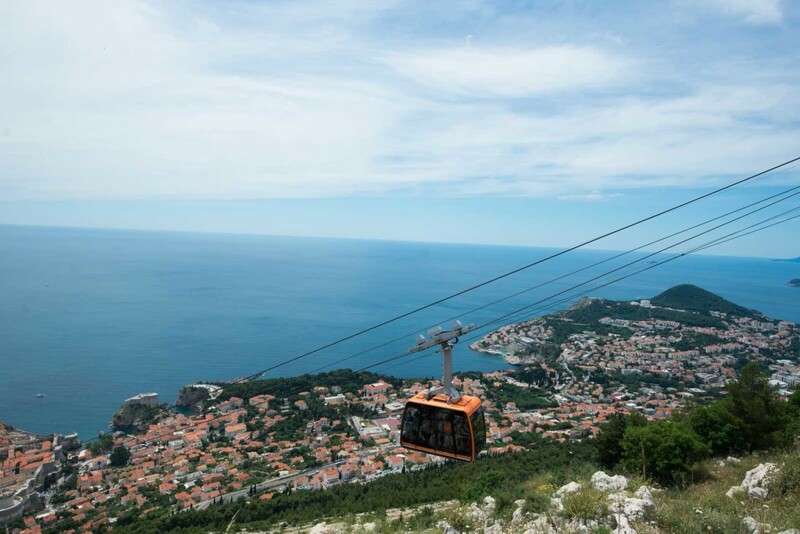 *If you are looking at the timetable before the season starts, be aware that the operator may decide to add more times to the schedule, but they only decide this at the beginning of summer. 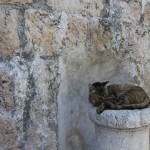 So please be aware that this schedule might change. 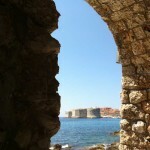 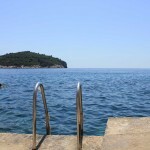 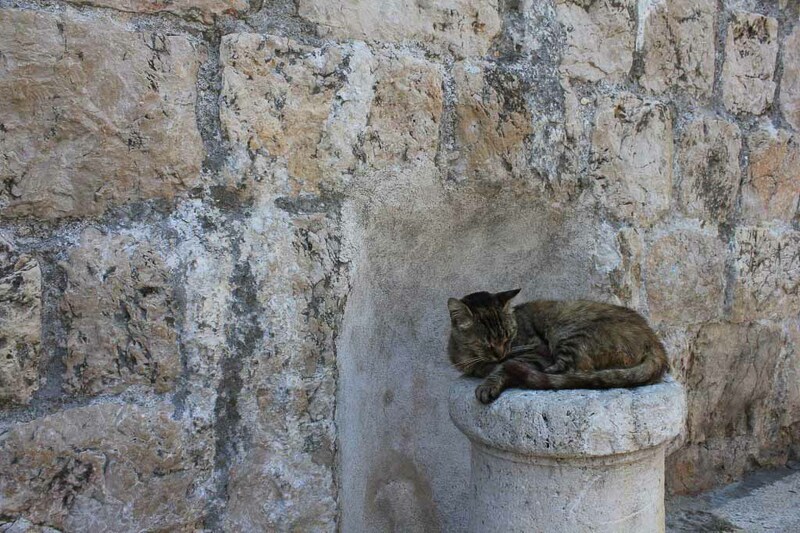 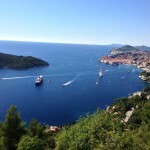 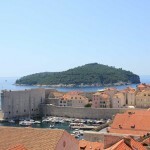 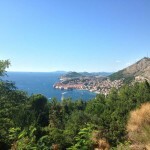 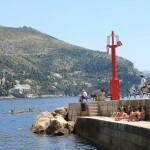 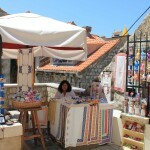 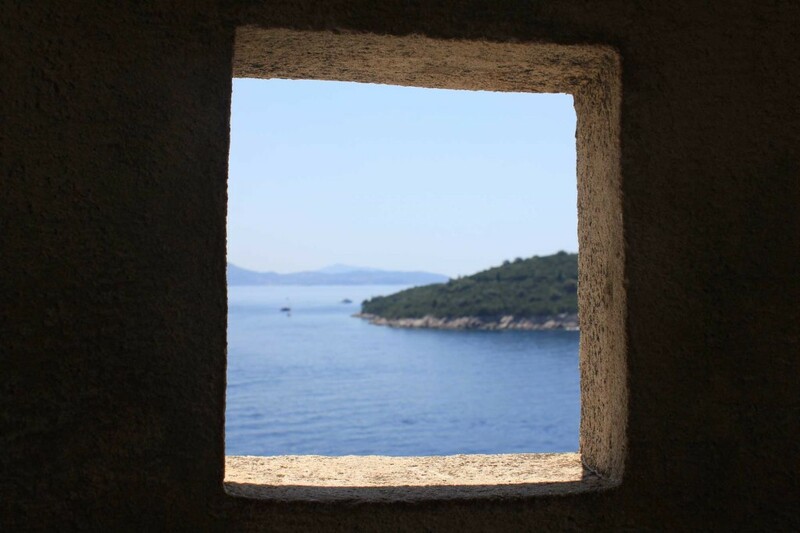 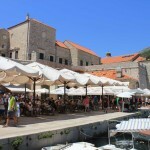 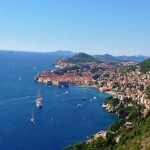 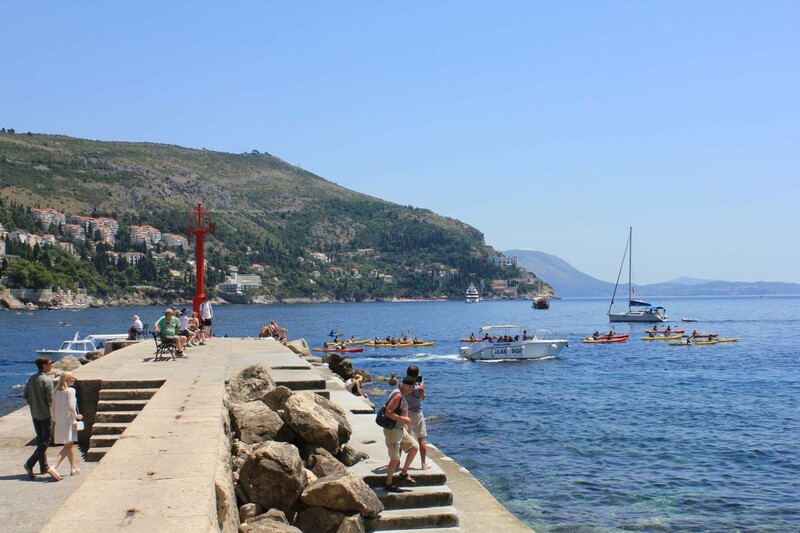 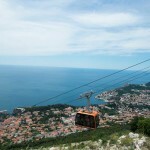 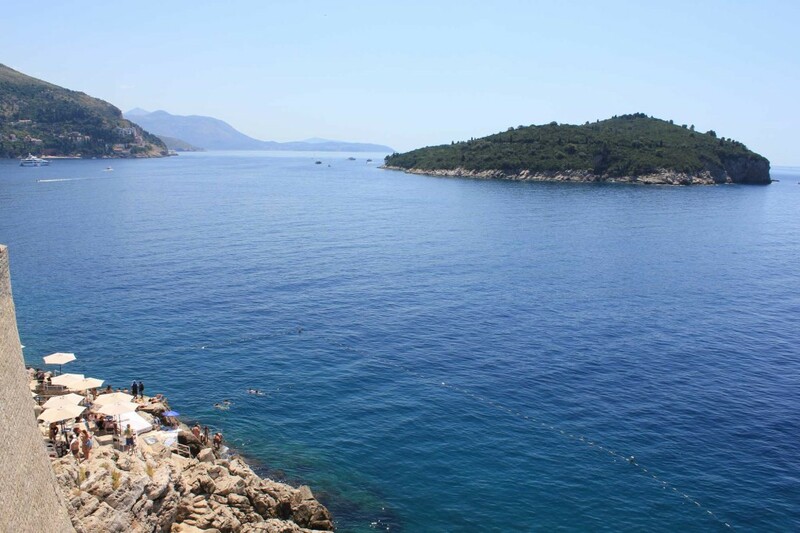 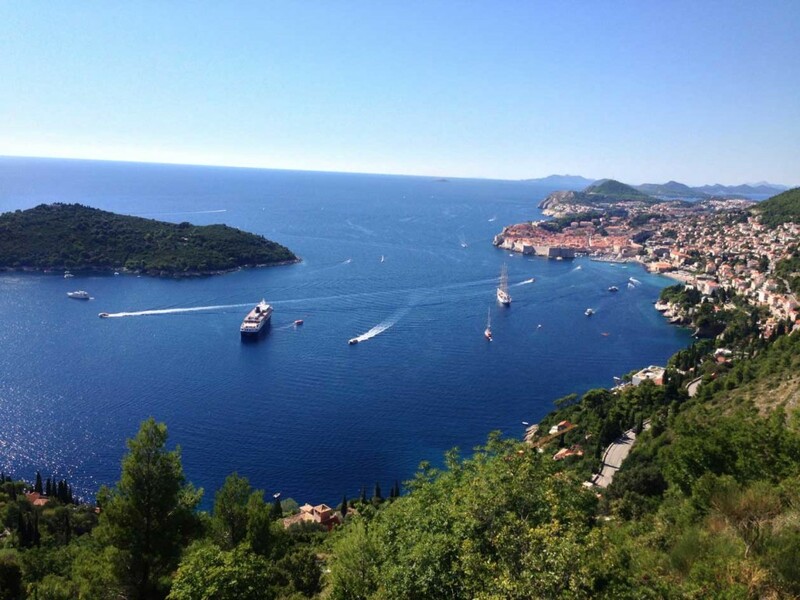 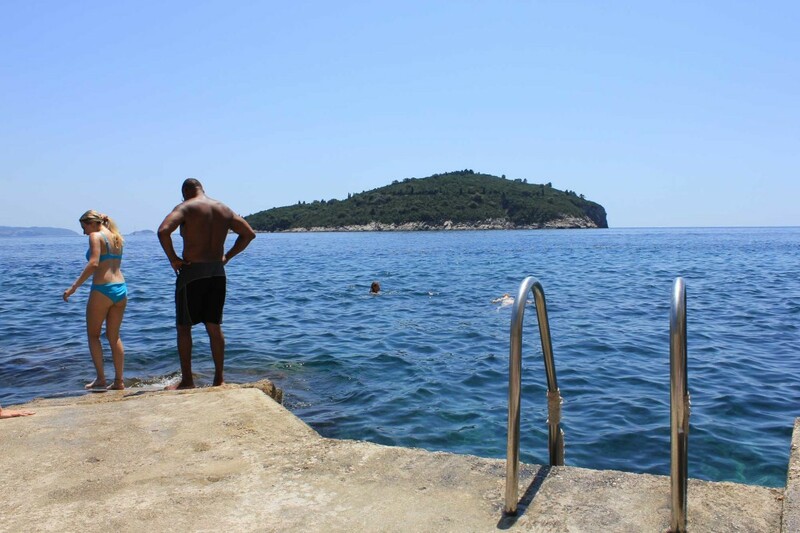 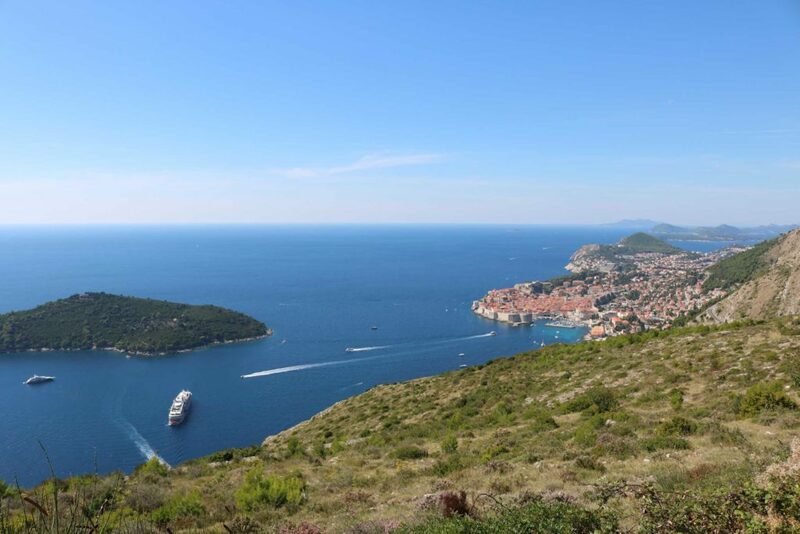 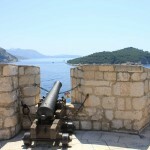 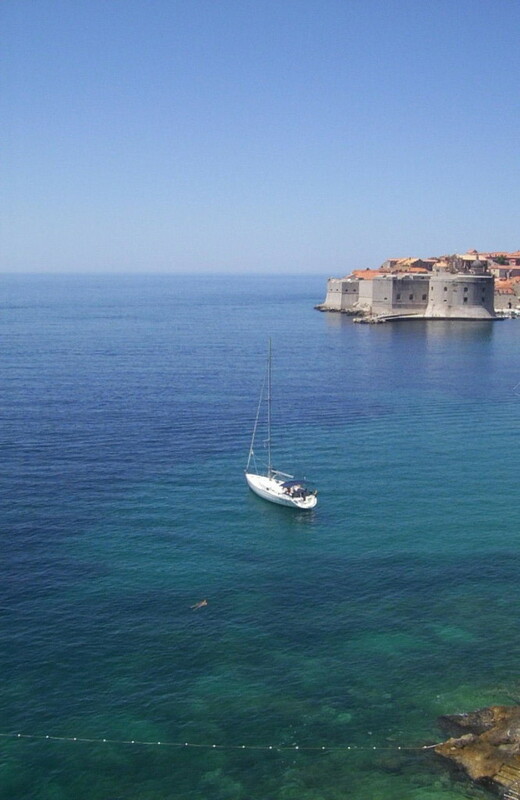 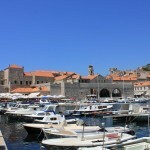 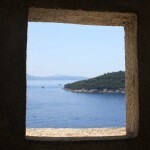 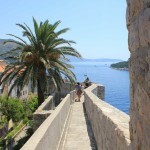 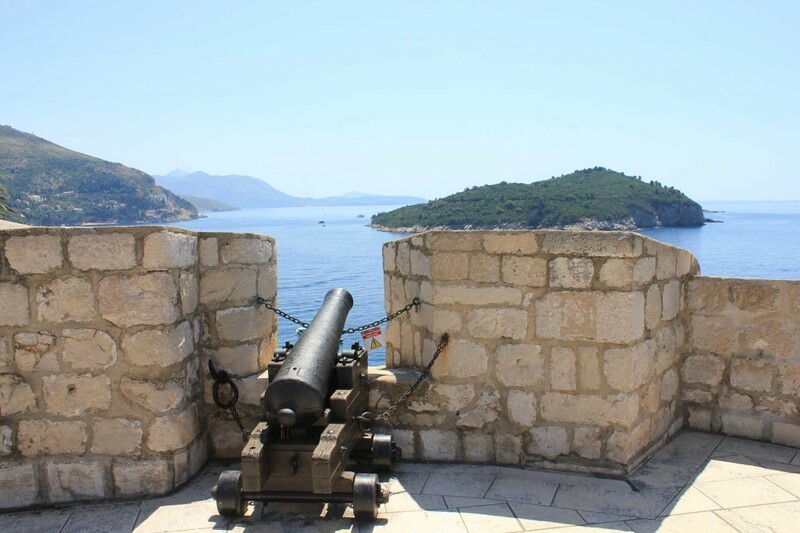 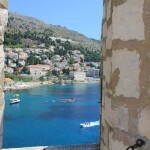 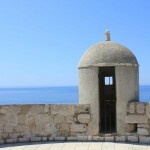 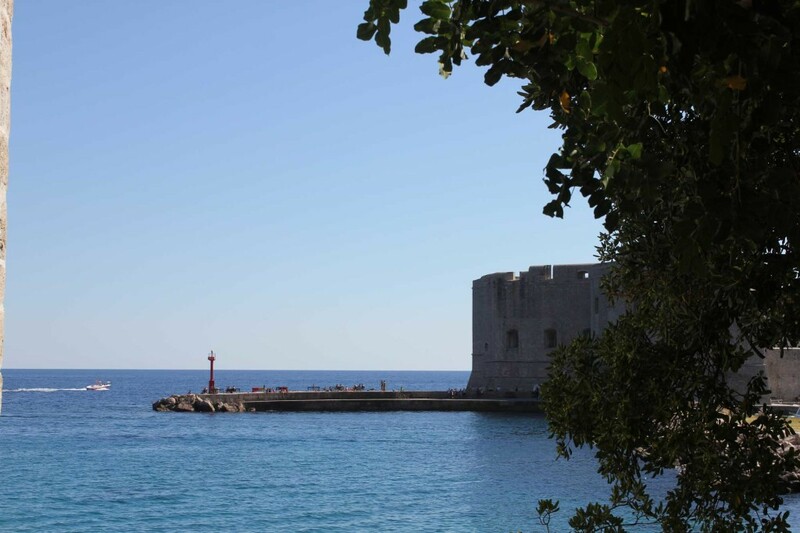 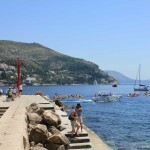 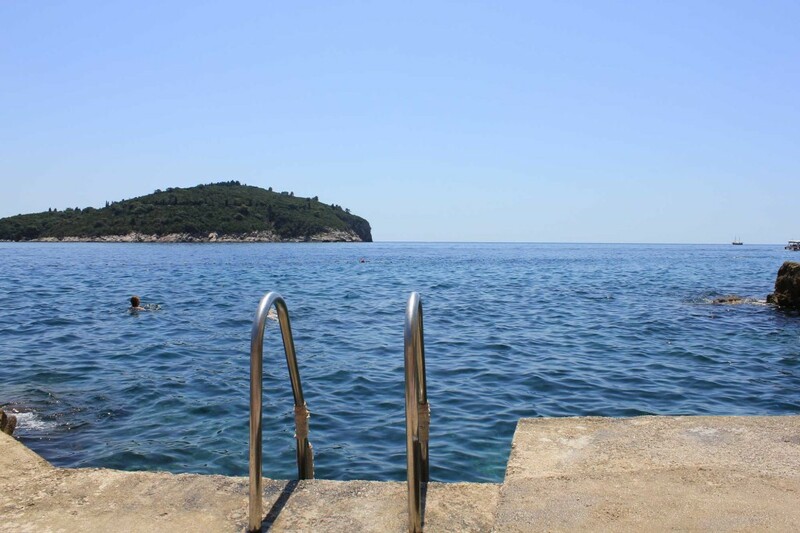 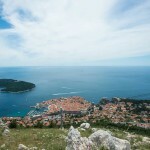 You can also cross to Lokrum Island, for day trips, from the Dubrovnik Old Town Port (buy tickets at Old Town Port).